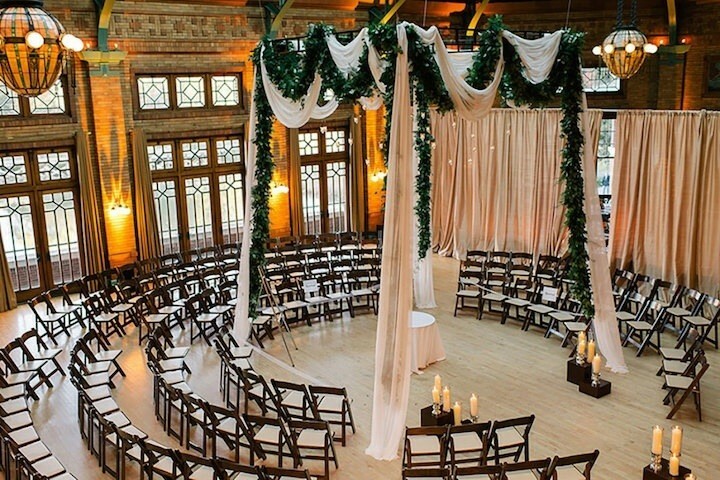 Wow, where do we even begin with this Chicago wedding? 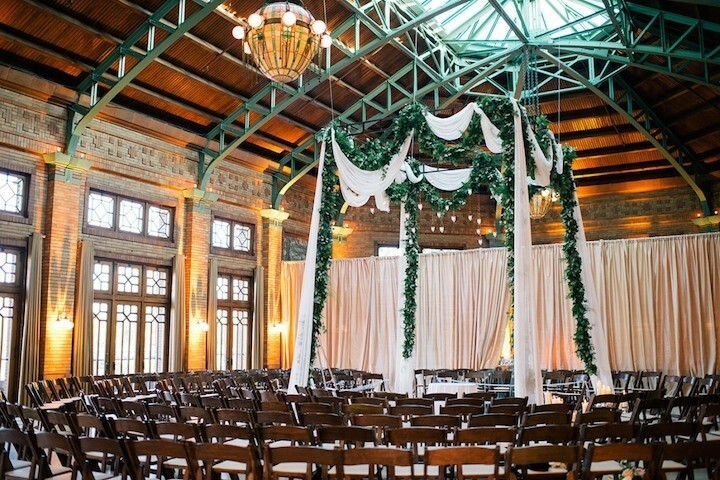 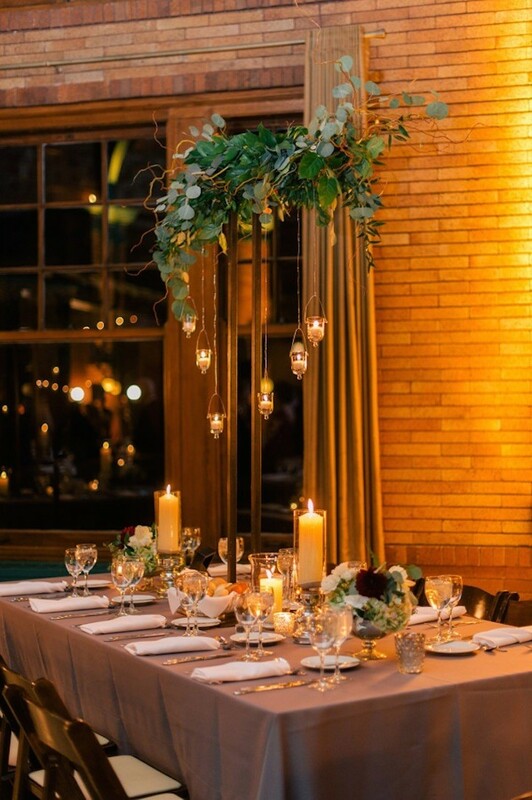 Held in the Prairie-style venue at Cafe Brauer in Lincoln Park, florist Phil Cooper of Kehoe Designs created an amazing candlelit floral and garland chuppah that is just jaw-dropping. 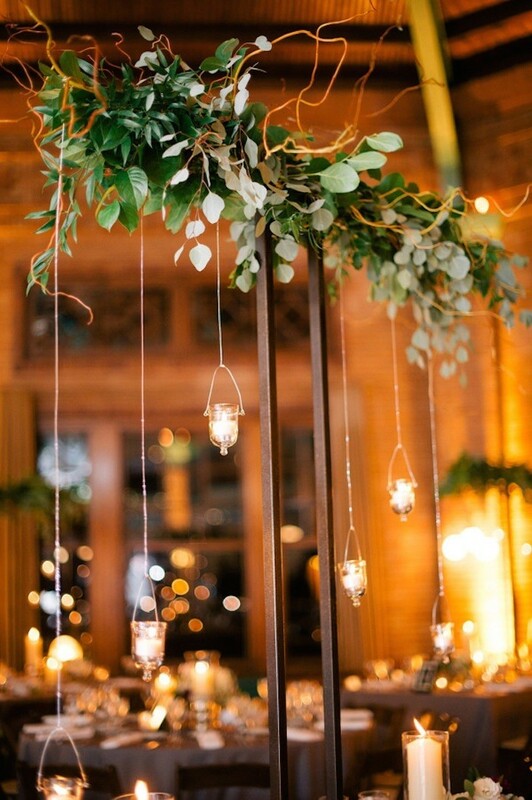 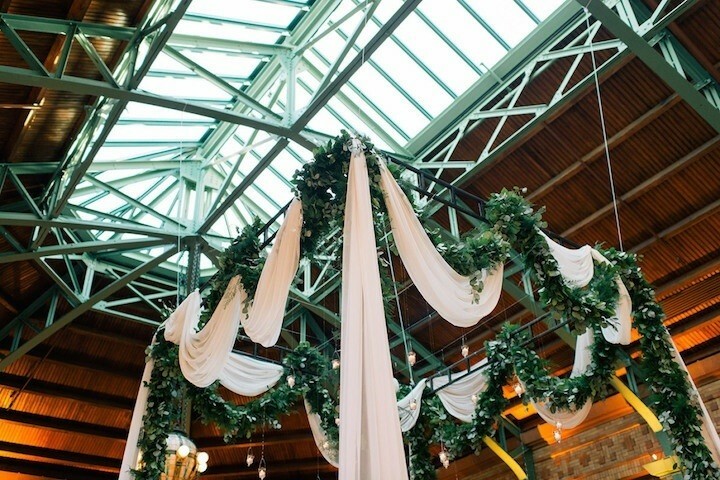 Suspended from the ceiling, the lush garland extended all the way down to the floor for the ceremony, creating an incredibly intimate and romantic setting for the beautiful couple. 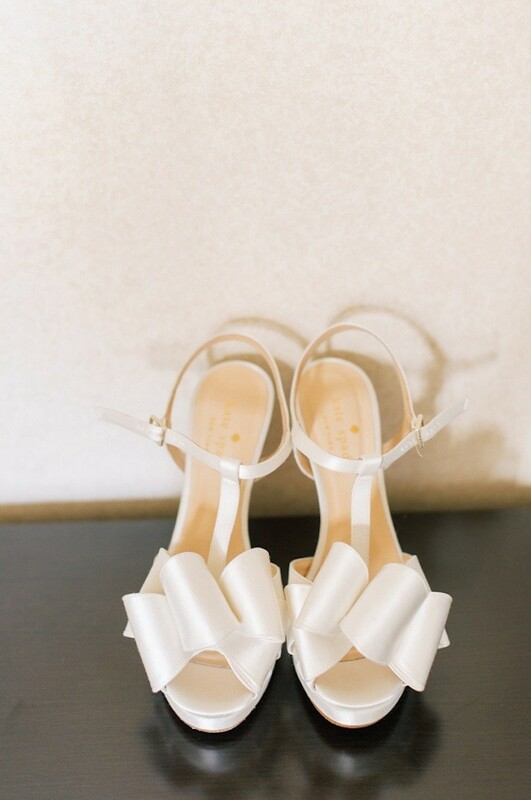 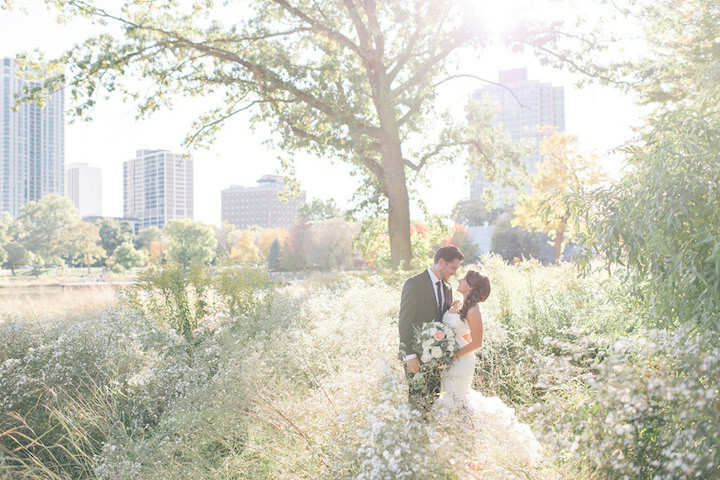 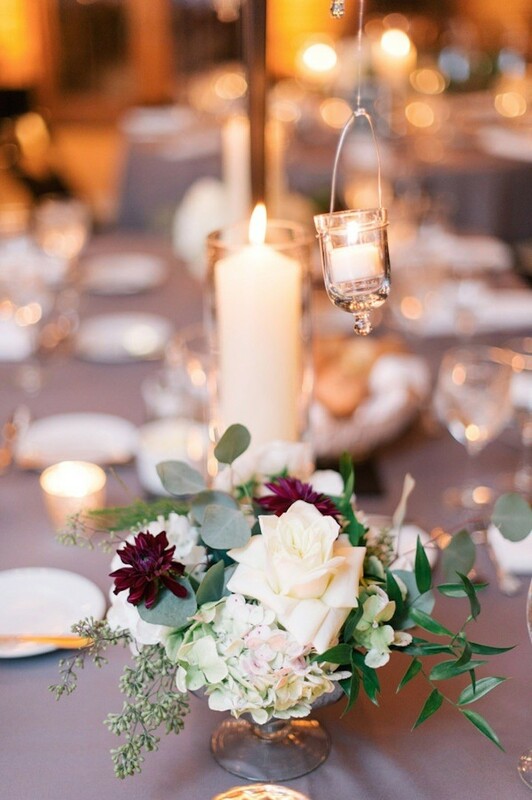 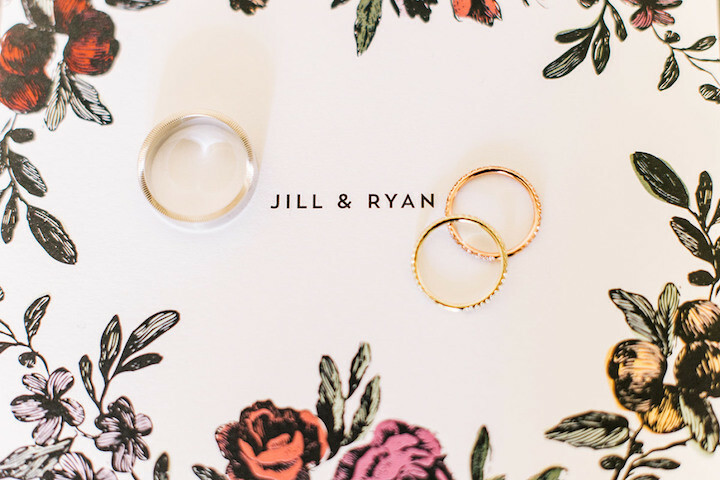 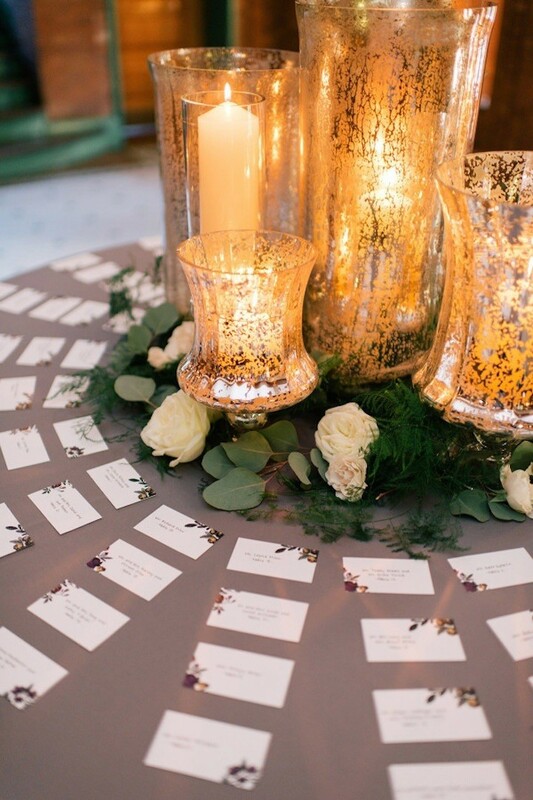 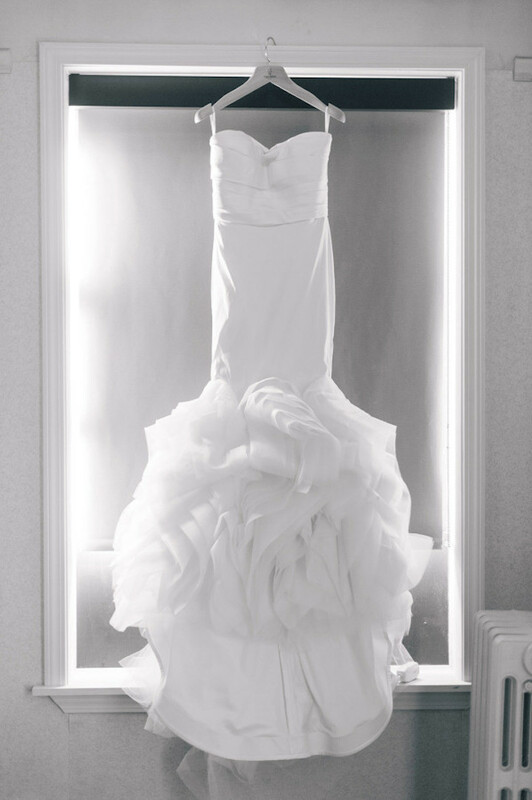 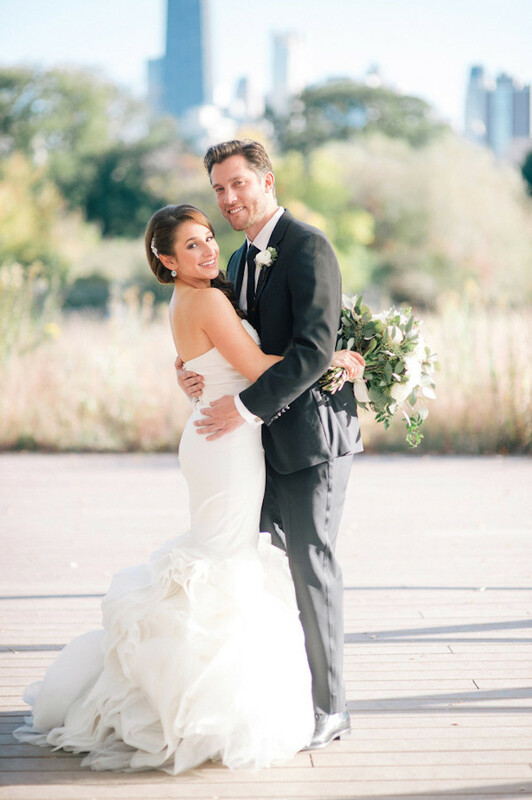 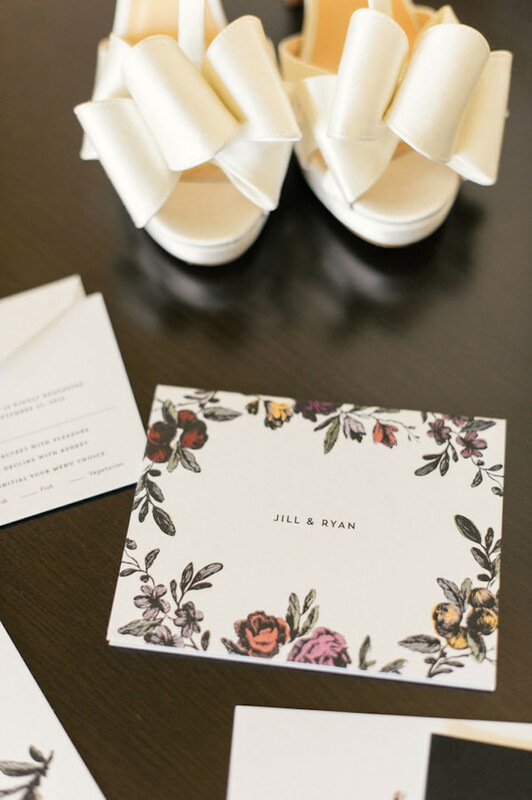 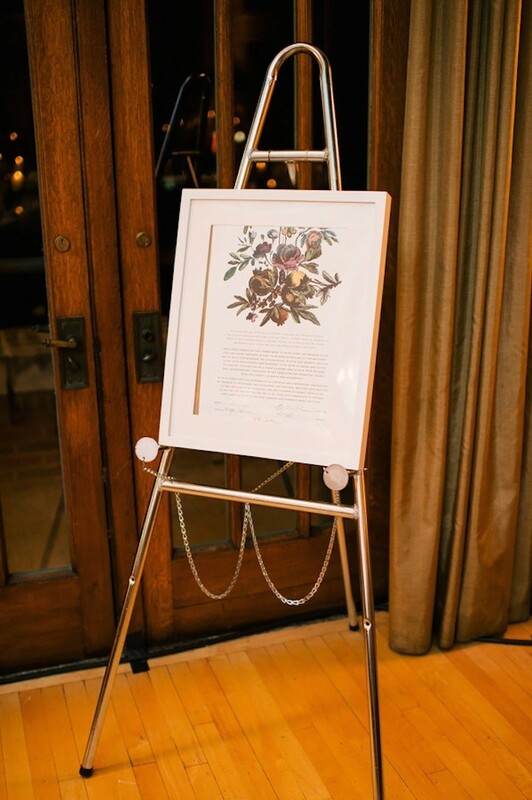 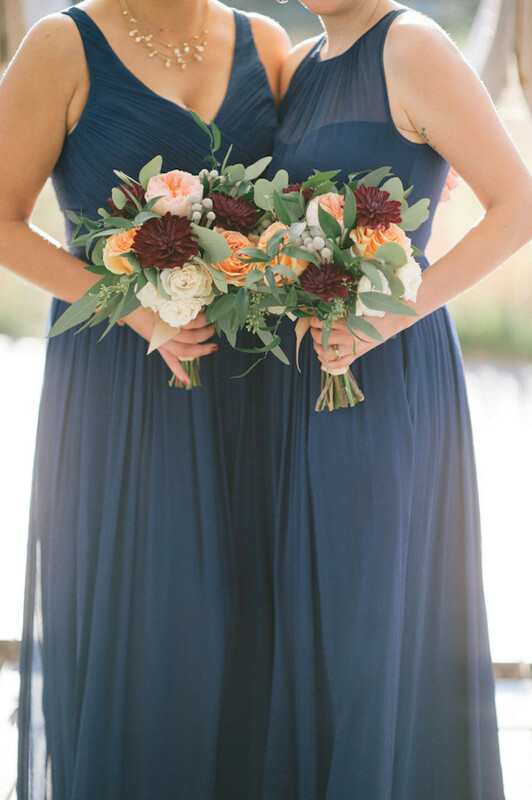 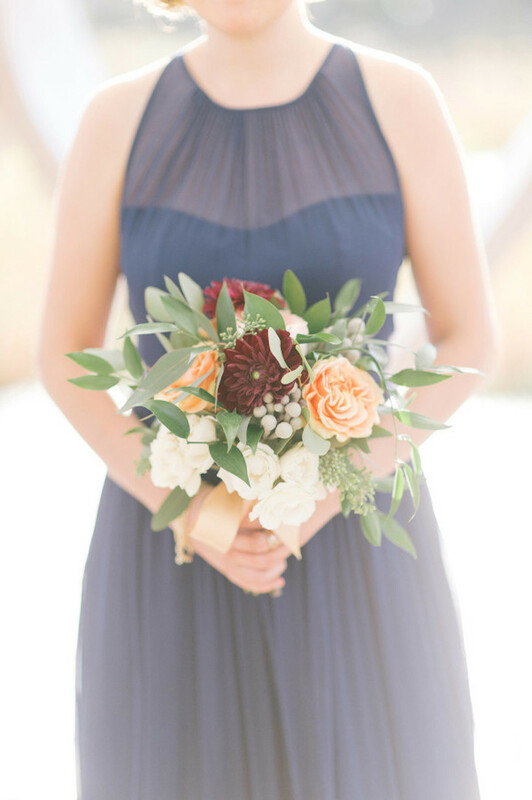 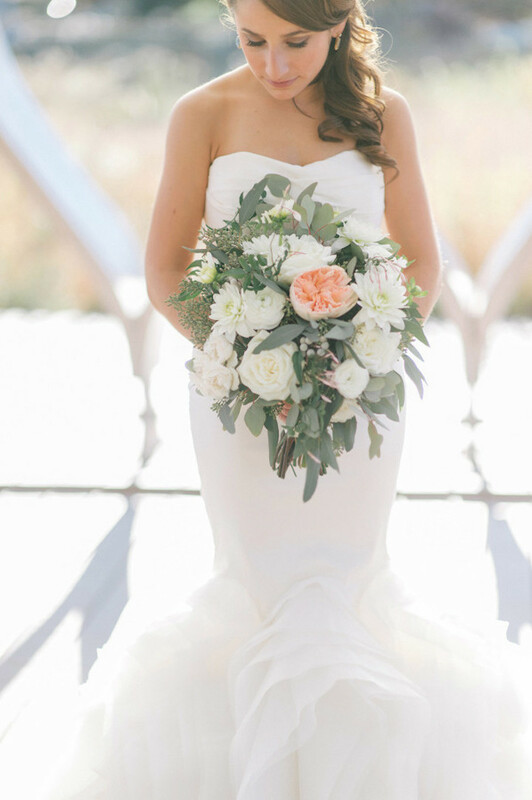 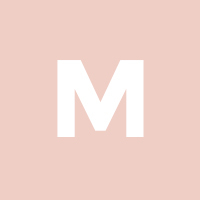 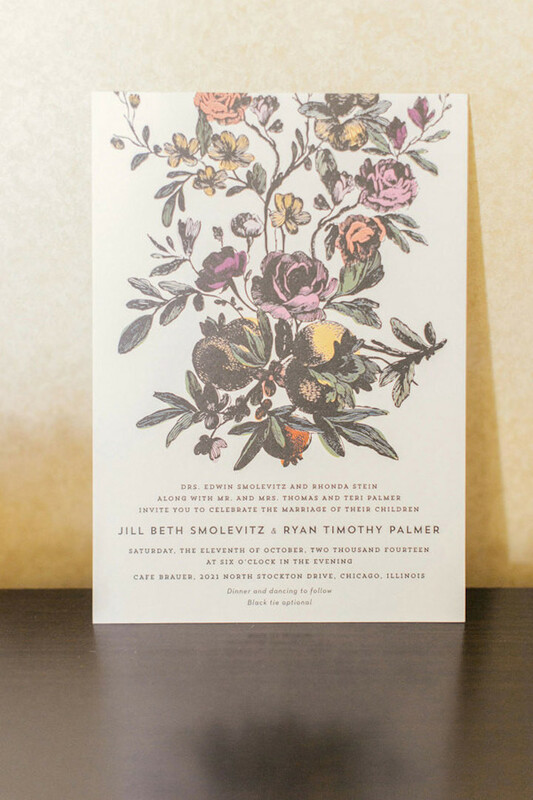 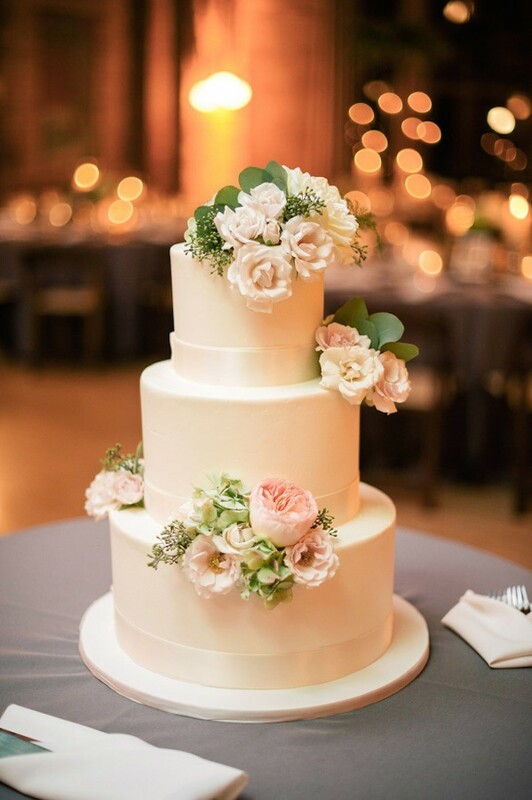 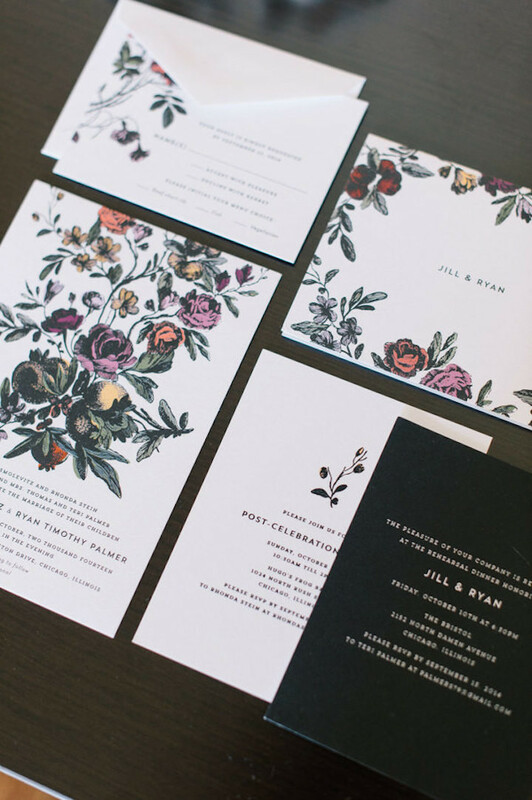 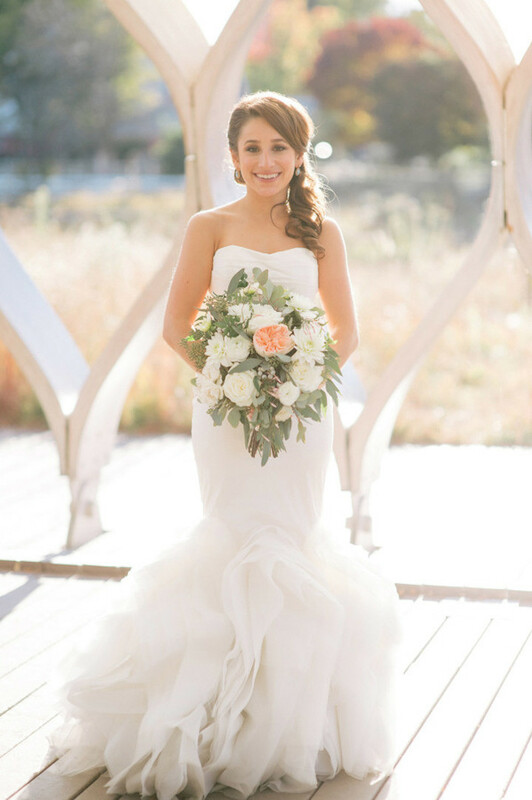 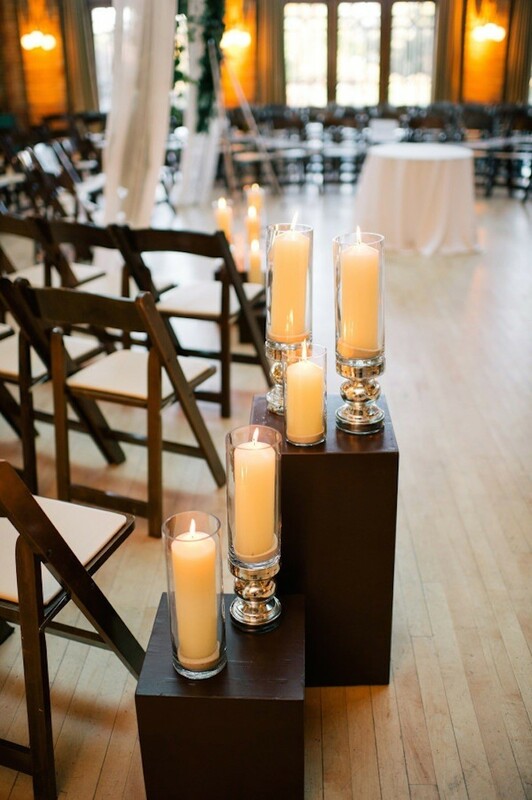 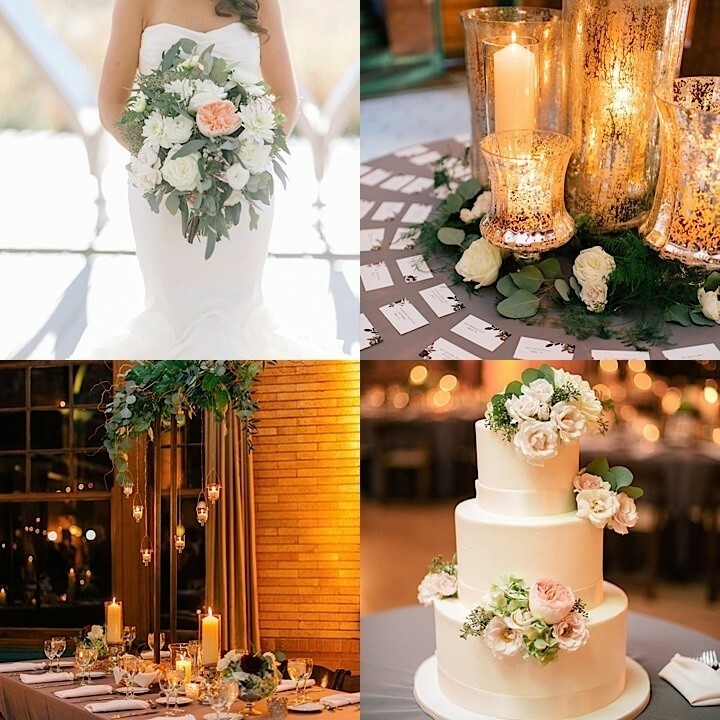 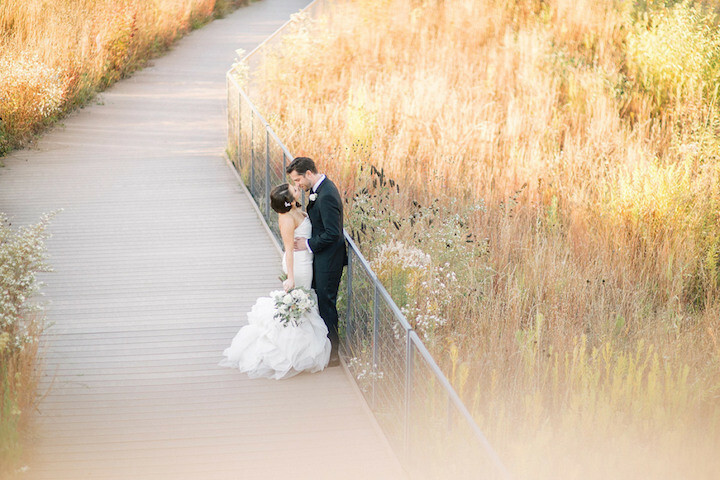 We love how inviting this Chicago wedding is, all captured on camera by Melissa Hayes.